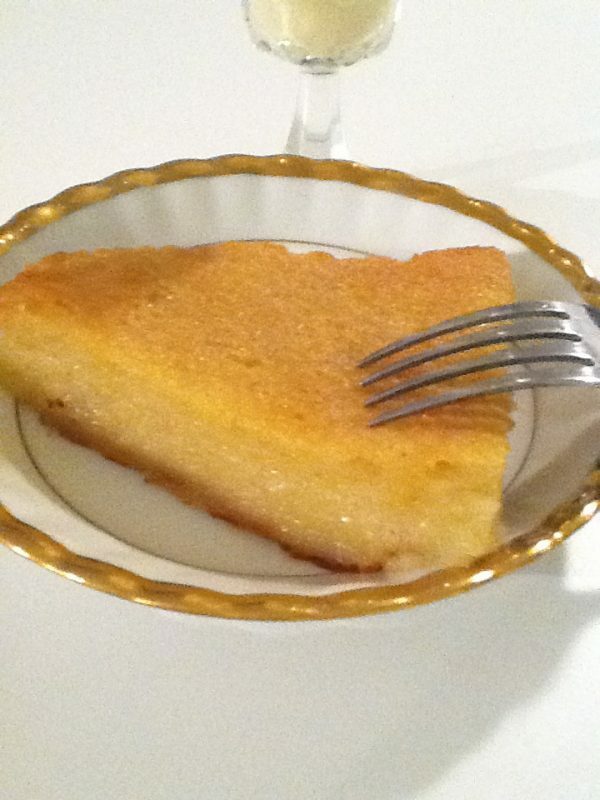 Haitian Cassava Cake is a soft and moist delicacy with a gummy texture. It’s awesomely delicious! Peel and cut the ends off the yucca. Grate the yucca with a grater. Combine all of the ingredients in a mixing bowl. Mix well. Spread the batter evenly onto a greased pan. Bake for about an hour. Let cool. Serve warm.